Larry Cohen’s friend and spokesman Shade Rupe said Cohen passed away on Saturday in Los Angeles surrounded by loved ones. He was 77. 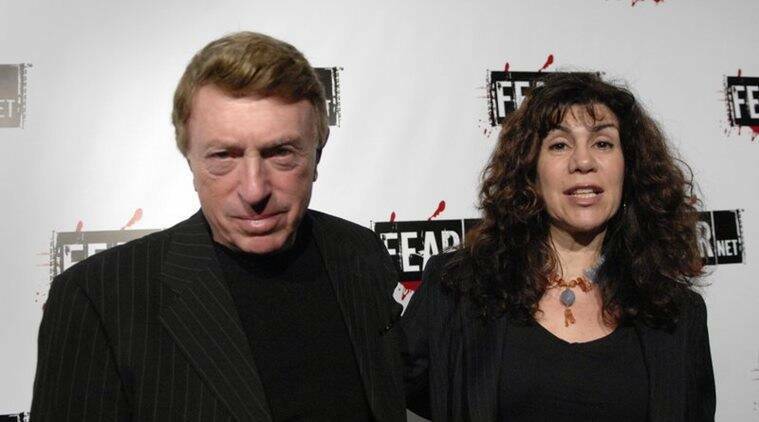 Larry Cohen, the maverick B-movie director of cult horror films It’s Alive and God Told Me To, has died. He was 77. Cohen’s friend and spokesman Shade Rupe said Cohen passed away on Saturday in Los Angeles surrounded by loved ones. Larry Cohen’s films were schlocky, low-budget films that developed cult followings, spawned sequels and gained esteem for their genre reflections of contemporary social issues. His 1974 It’s Alive, about a murderous mutant baby, dealt with the treatment of children. Bernard Herrmann, Alfred Hitchcock’s frequent composer, supplied the score. His New York-set 1976 satire God Told Me To depicted a series of shootings and murders carried out in religious fervor. Andy Kaufman played a policeman who goes on a shooting spree during the St. Patrick’s Day parade. There were also aliens. In Cohen’s 1985 film The Stuff, Larry Cohen skewered consumerism with a story inspired by the rise of junk food. It’s about a sweet yogurt-like substance that’s found oozing out of the ground and is then bottled and marketed like an ice cream alternative without the calories. The “stuff” turns out to be a parasite that turns consumers of it into zombies. The New York-native Cohen began in television, where he wrote episodes for series like The Fugitive, The Defenders and Surfside 6. New York would be the setting for many of Cohen’s films, including 1982′s “Q,” in which a giant flying lizard nests atop the Chrysler Building. Larry Cohen’s 1973 blaxspoitation crime drama Black Caesar, scored by James Brown, was about a Harlem gangster. He and star Fred Williamson reunited the next year for Hell Up in Harlem. He later directed Bette Davis’ last film, Wicked Stepmother, in 1989. More recently, he wrote the 2002 Colin Farrell thriller Phone Booth and 2004′s Cellular, with Chris Evans.